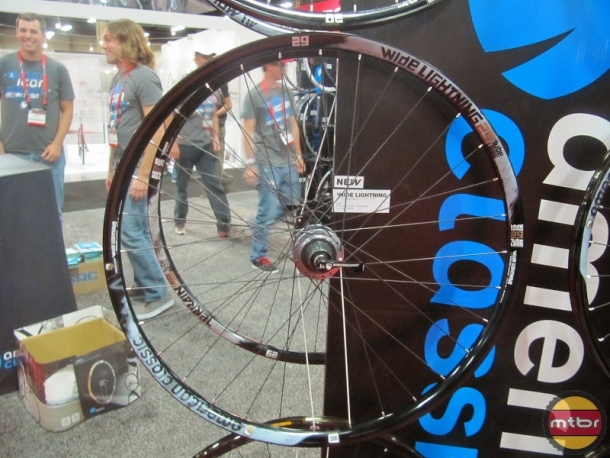 Aimed at riders using 2.5” or wider tires, new aluminum rim is a “mini plus” design thanks to its 40mm internal width. 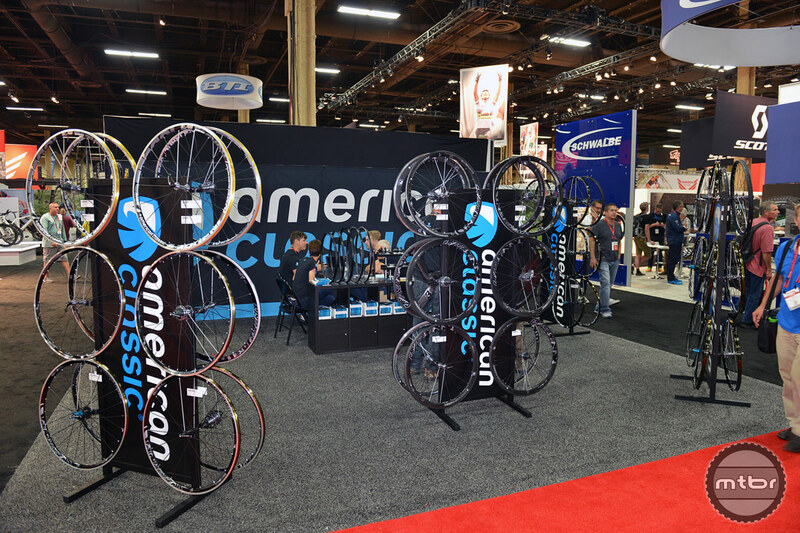 American Classic launches the Carbonator, a new carbon mountain bike rim, and delivers updates to their Sprint 350 and Carbon 40 road wheels for 2015. 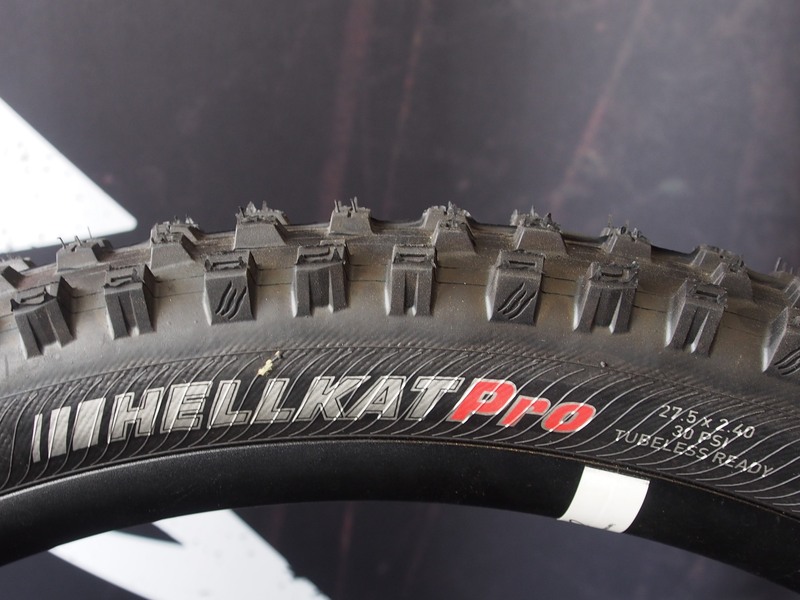 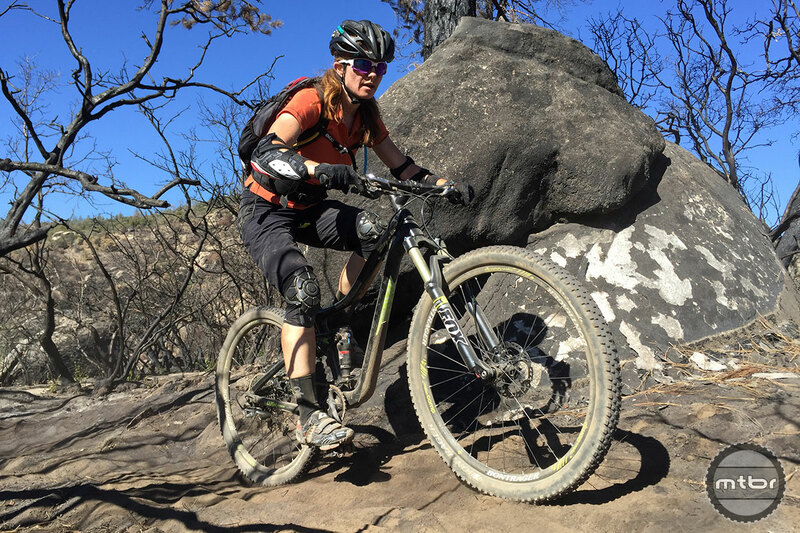 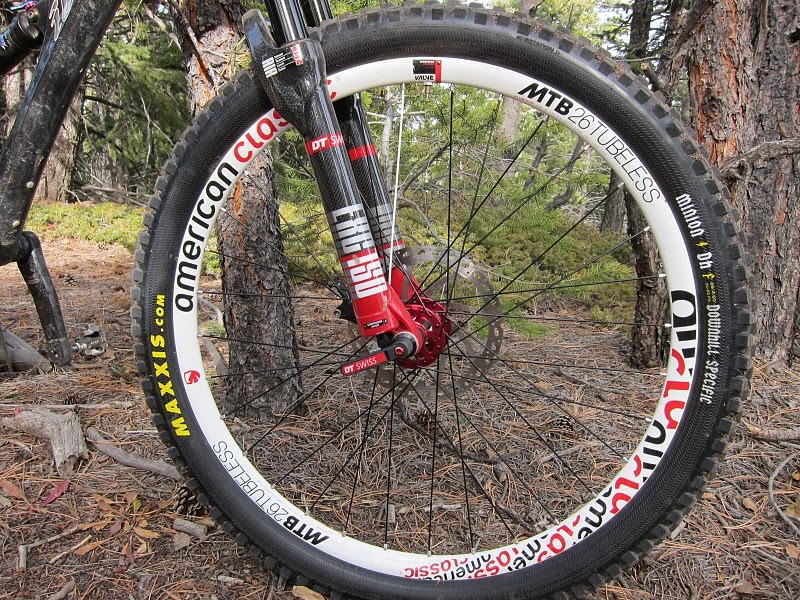 American Classic carbonates their wide wheel concept with new Carbonator wheelsets. 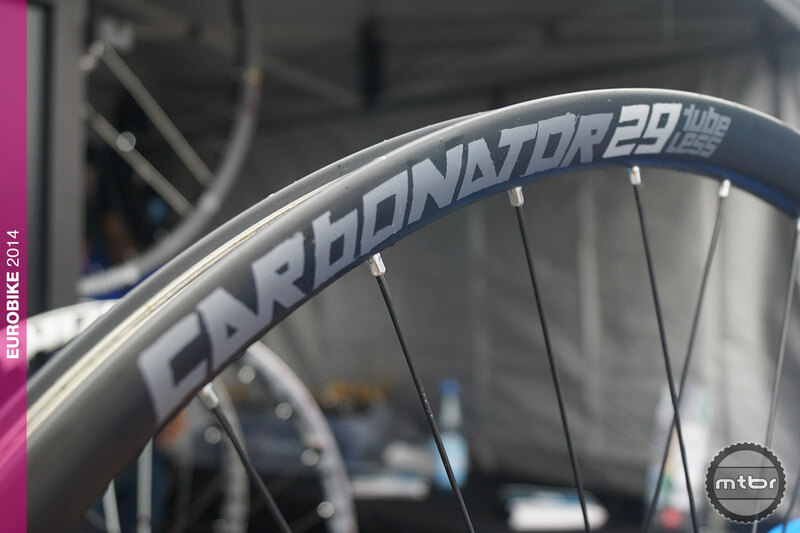 The Wide Lightning is American Classic’s new lightweight tubeless ready mountain bike wheelset with 32mm width rims for both 27.5″ and 29″ sizes, that is stiff, strong and tough. 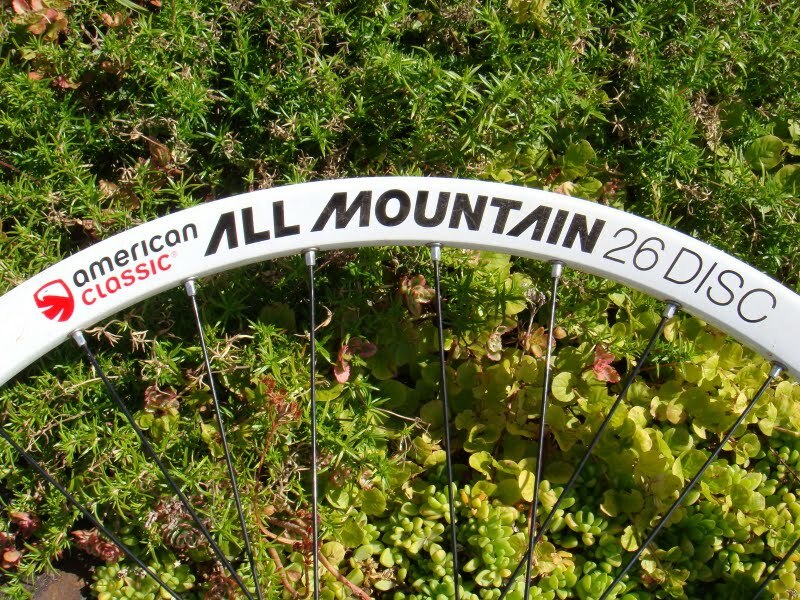 American Classic updated their cross country mountain bike wheelset to be tubeless, which is a welcome change. 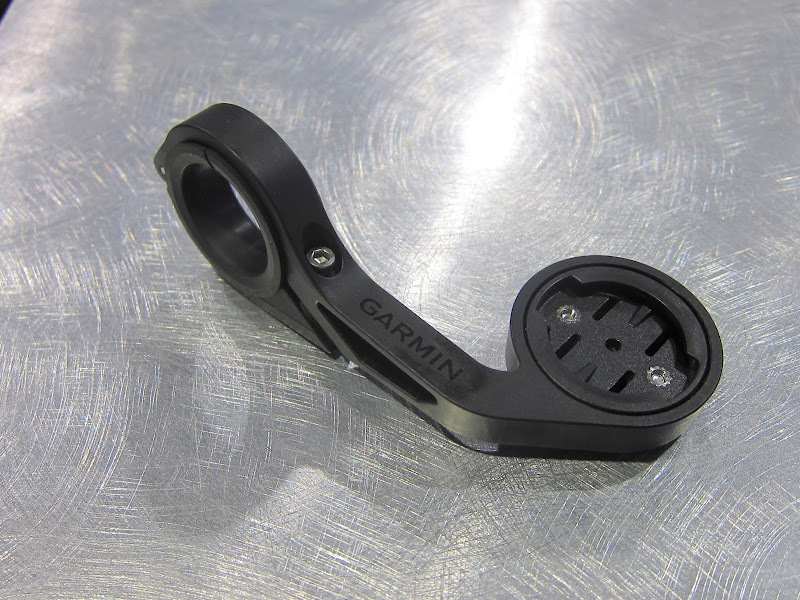 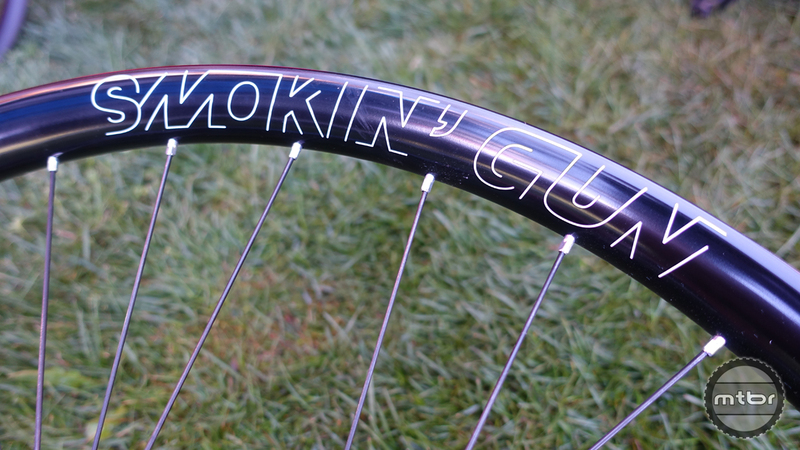 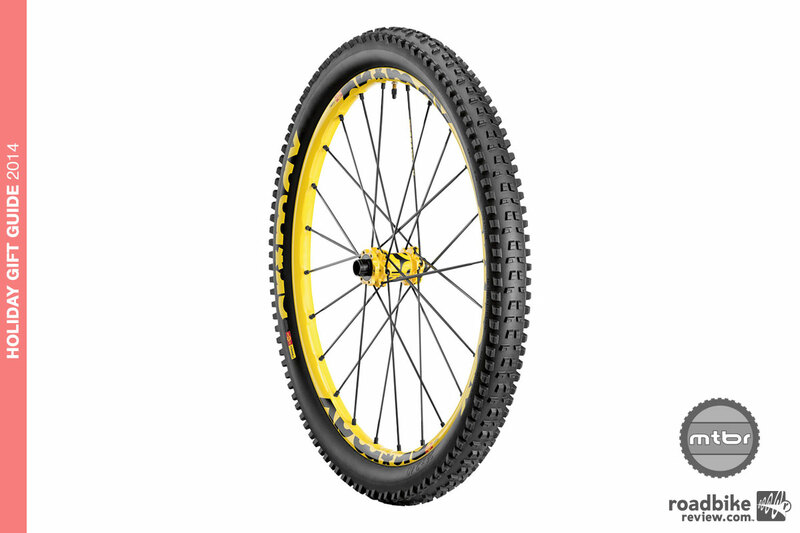 The rims were re-designed for better stiffness, control and strength, while still retaining their lightness.